Mold and bake tiny charms. 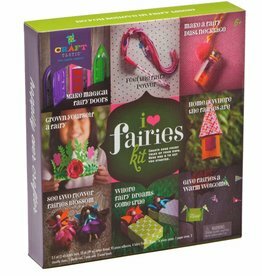 Includes step-by-step instructions, 9 colors of modeling clay, sculpting tools, glaze brush, charm bracelet, charm loops, and drying stand. 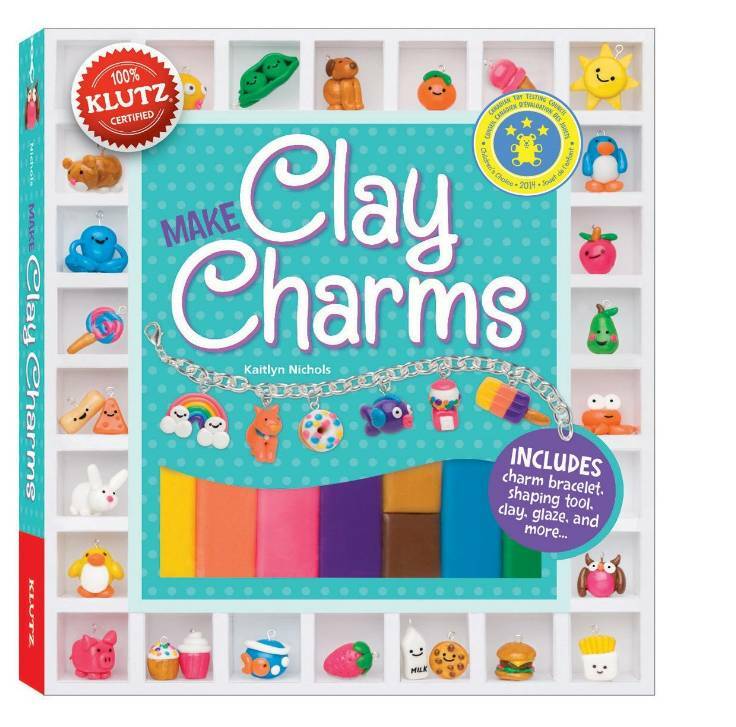 Use the clay to create animals, food, symbols, or anything you can imagine! 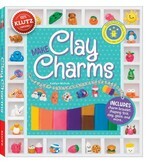 Glaze and bake your design to form a wearable charm. Kids love wearing their special creations on their charm bracelet. 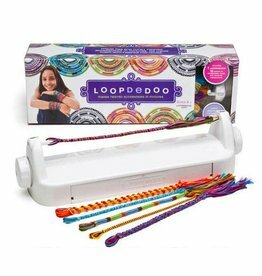 Create bracelets, necklaces, headbands, and more with this spinning loom. 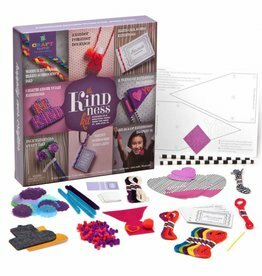 Spread smiles with 8 engaging craft projects.